Silence! For A Better Voice - Stop Talking! 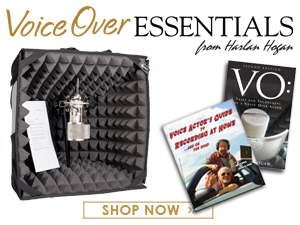 You're probably wondering why a voice specialist would tell a voice actor to be silent. After all, you make your living by talking! But in the coming year you might do better work if you observe silence at two important times. First, silence is important is when your voice feels fatigued. If this is the case, use any time you're not in front of the mic to rest your voice. 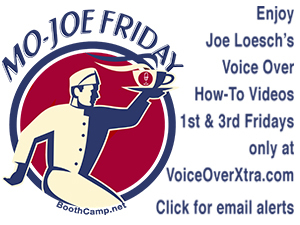 Don't force yourself to make sound when your vocal folds clearly don't want to. And remember to use vocal rest when you are hoarse or coughing a lot. Silence (vocal rest) is what's called for in these instances. Let your damaged vocal tissue rest so it will heal faster. Colds and flu are also leaving people coughing and hoarse, so I tell clients who are sick to talk only if you're getting paid to do so! Let your voice rest at all other times. Of course, sitting in silence without talking or using any electronic equipment isn't easy. A recent study at the University of Virginia found that 67% of men tested and 25% of women hated the idea of being silent for just 15 minutes. They said they would actually prefer a mild electric shock to having to sit alone in silence. This dislike for silence is not a new thing. Blaise Pascal, a French philosopher in the 17th Century, said, "All human evil comes from this: our inability to sit still in a chair for half an hour." So consider mastering the art of sitting in silence a few minutes each day. You don't have to chant, "Om," or become a mystic, just slow down and tune out once a day. Silencing your voice at these times might actually make you more productive and less likely to experience vocal problems. 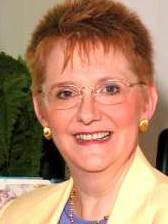 Ann S. Utterback, Ph.D., is a voice specialist with more than 40 years experience and has helped hundreds of people make the most of their voices, working with broadcasters, voice over artists and podcasters around the world. 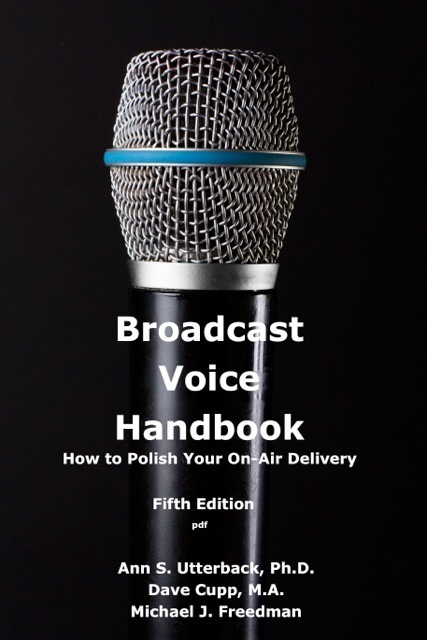 An author of eight books and over 50 articles on voice, her Broadcast Voice Handbook is a classic textbook offering more advice on how to improve your voice over performance. Oh, Larry, I know it's hard to unplug, but the payoff is huge! I suggest starting slow like a sixty-second break to look out the window or just breathe. That will show you how helpful relaxing your voice & your mind can be. Ahh, to be able to slow down a bit and relax that voice and just crank up the input and turn down the output! Good advice, Ann!